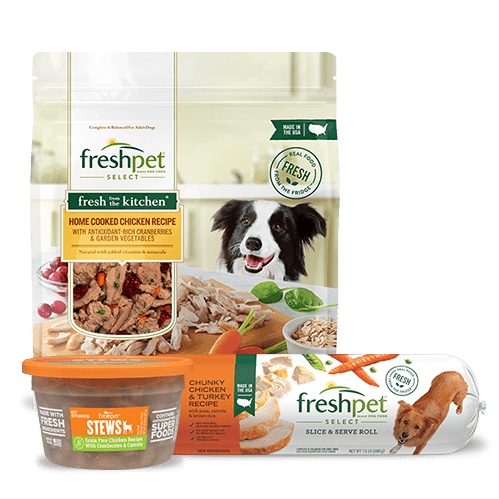 My papillon puppy, Melvin is a super picky eater. 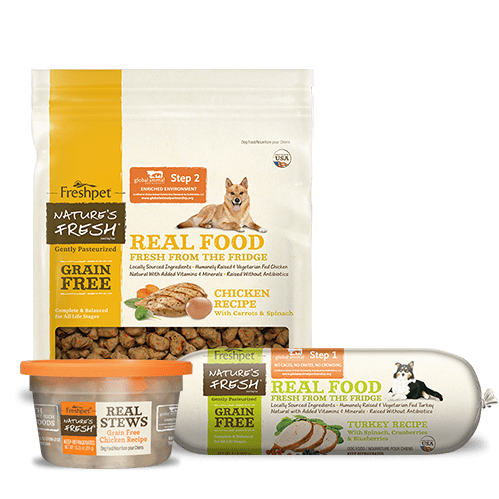 Getting him to eat is a chore. 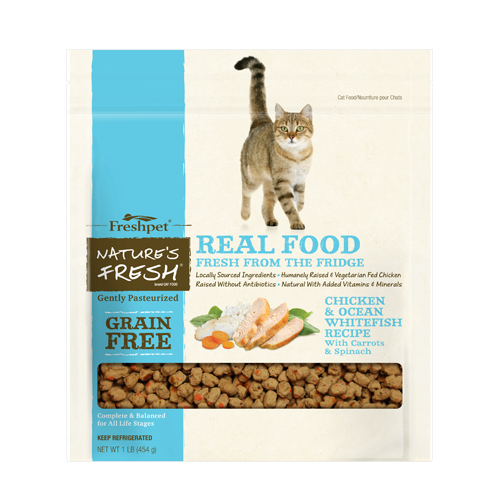 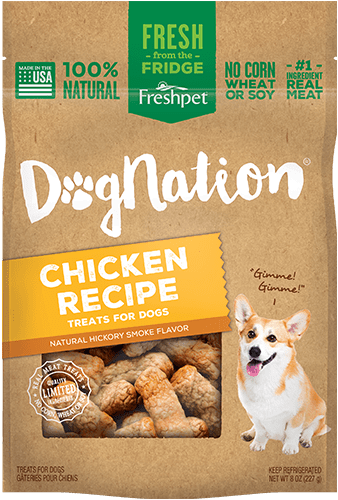 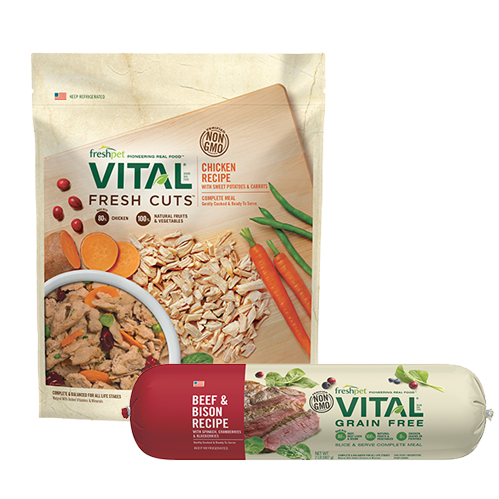 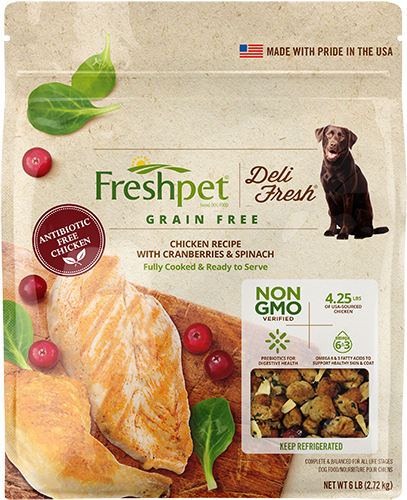 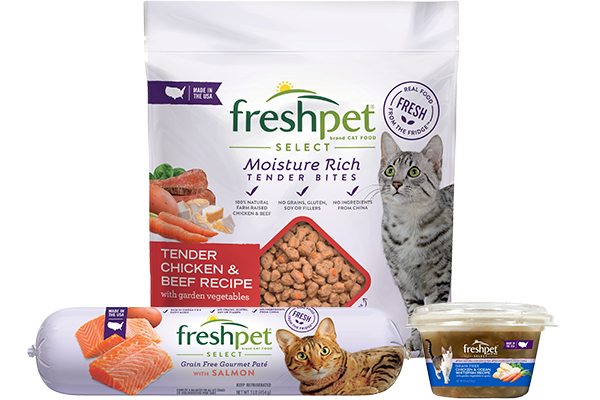 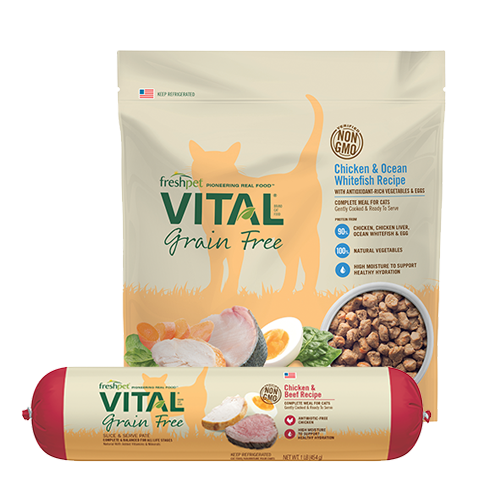 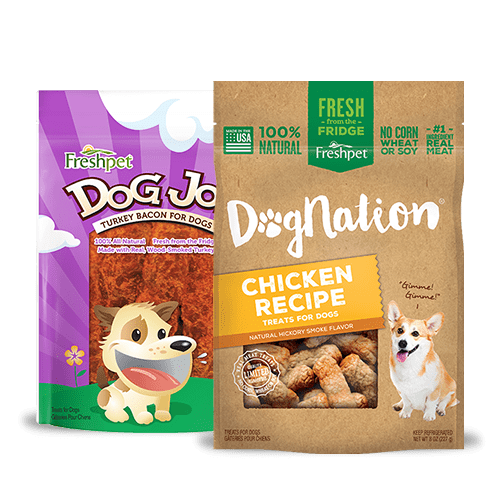 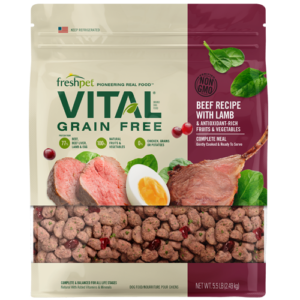 Since feeding Freshpet, he gets excited and dances when it’s time to eat and it’s soft on it’s easy on his little puppy teeth!